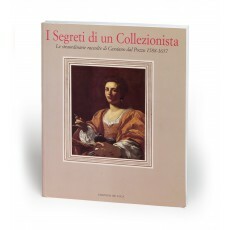 (30 cm), 287 (1) pp., illustrations (most in colour). 193 catalogue entries. Publisher’s pictorial wrappers. 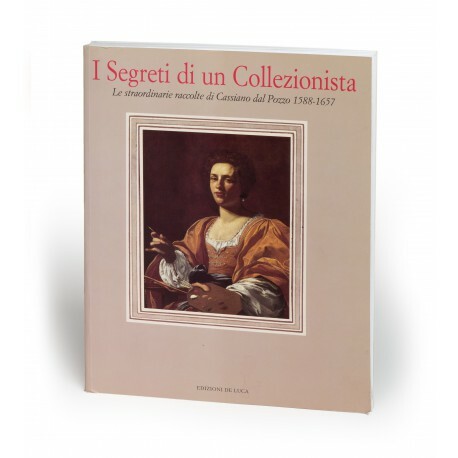 - The exhibition celebrates the Dal Pozzo family’s origins in Biella (Piedmont), as well as the inauguration of the Museo del territorio biellese, located in the convent of S. Sebastiano, Biella. 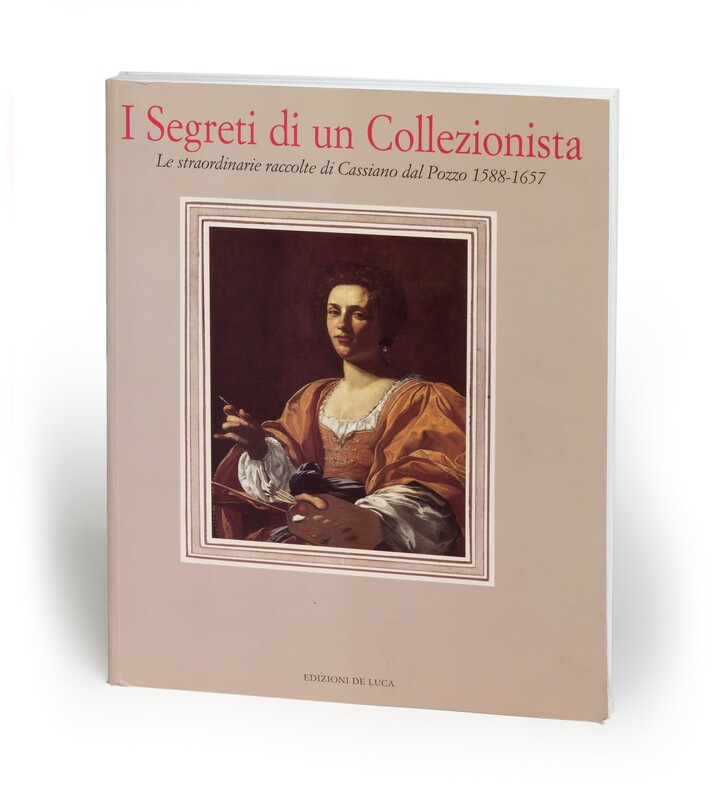 The catalogue presents essays on Cassiano dal Pozzo as a patron and collector, his family and cultural milieu, and 193 catalogue entries for paintings, sculpture, drawings, prints, furniture, and other objects. ¶ Light shelf-wear; otherwise an excellent copy.